Aaarrggh! How will our hero survive his really rotten day? 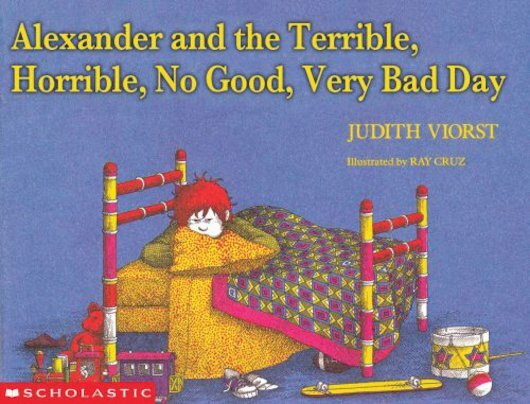 From the moment Alexander wakes up, things go wrong. There’s gum in his hair, and lunch with no pudding. Then there’s toothache, getting squashed in the middle car seat AND having to wear his least favourite pyjamas. Nobody cares! Follow this grumpy kid through his disastrous day in a story that’ll make you laugh till your ribs ache. It’s all so awful that he wants to move to Australia. Can Mum convince him that tomorrow won’t be so terrible? 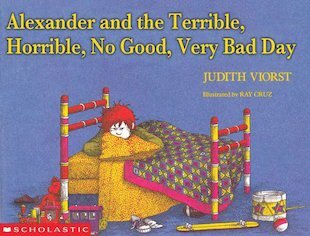 Judith Viorst writes in many different genres but is best known for her beloved picture book, Alexander and the Terrible, Horrible, No Good, Very Bad Day. 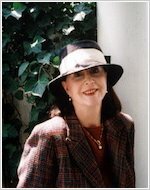 Judith Viorst has won several awards including an ALA Notable Children’s Book for Alexander and the Terrible, Horrible, No Good, Very Bad Day.